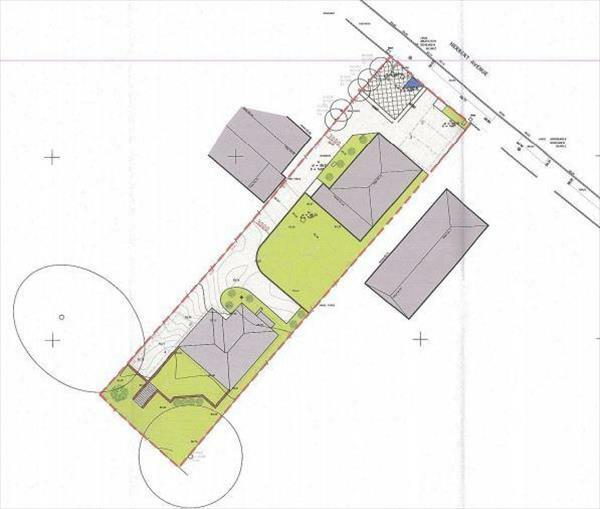 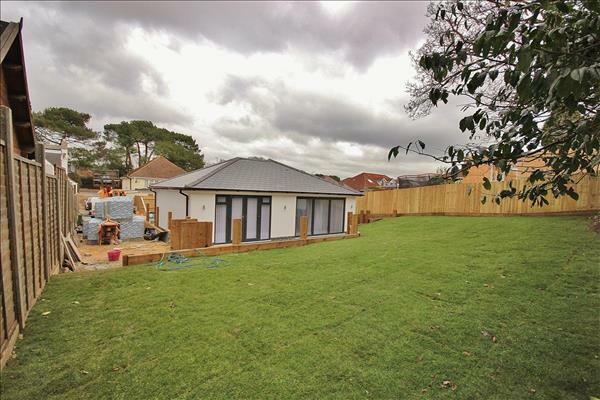 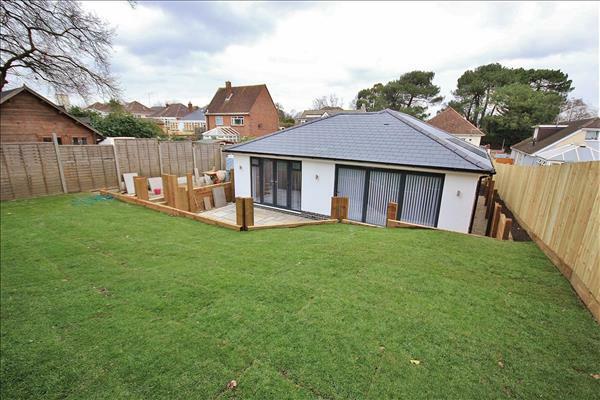 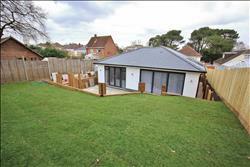 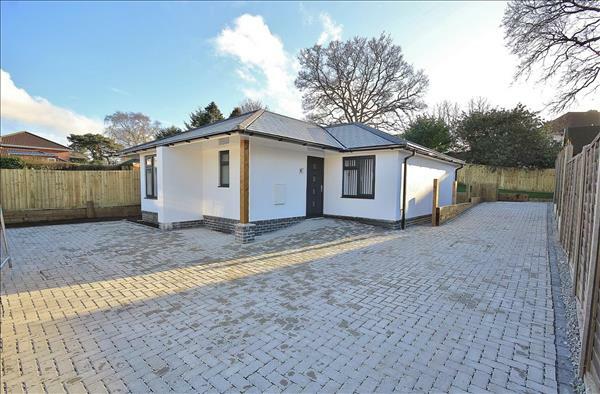 NEW BUILD DETACHED BUNGALOW - Available with HELP TO BUY is this superb THREE BEDROOM detached bungalow, situated on a single plot with OFF-ROAD PARKING & south facing PRIVATE REAR GARDEN. 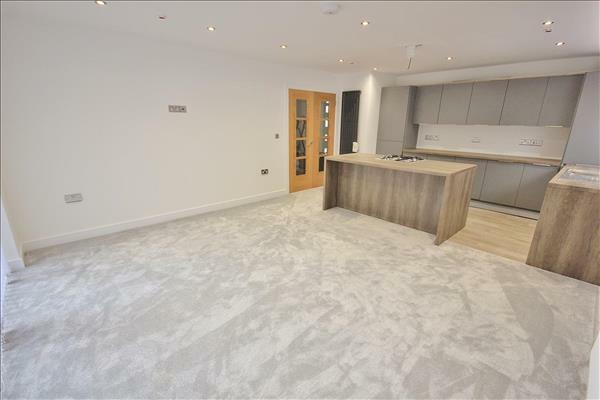 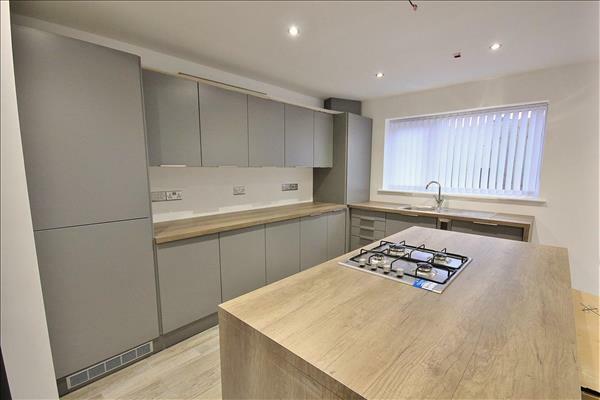 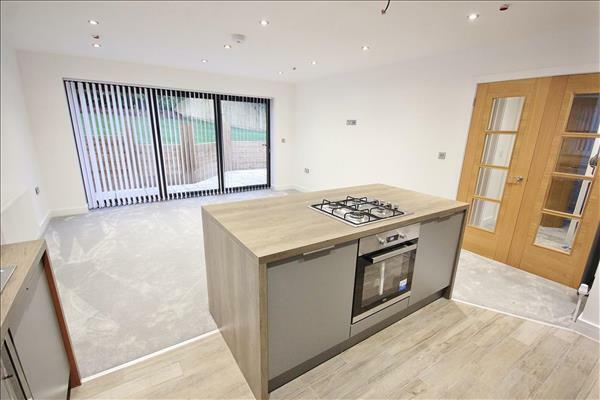 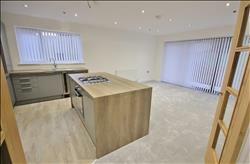 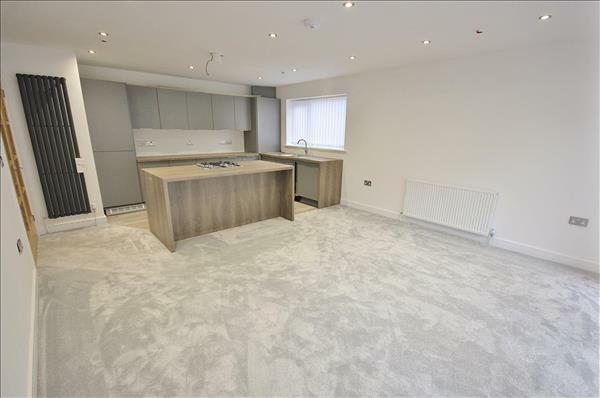 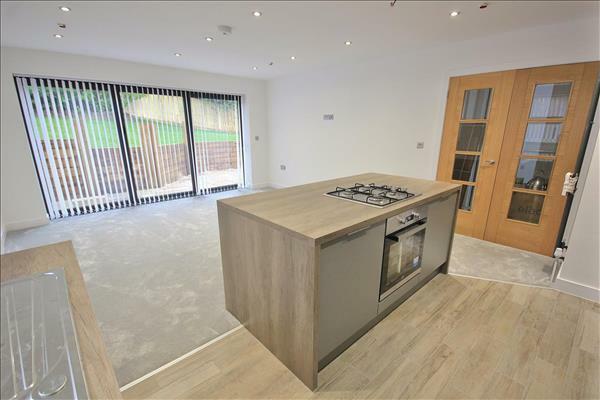 The property boasts an OPEN-PLAN Kitchen / Living Space with fantastic central island, offering breakfast bar, gas hob and oven & creating an ideal space for cooking and entertaining. 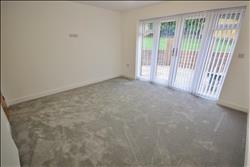 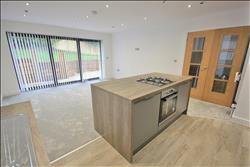 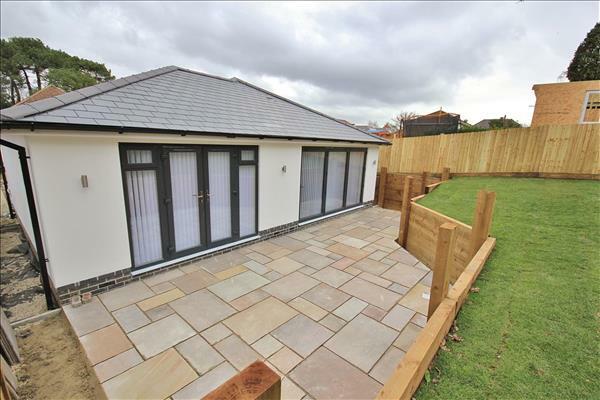 In addition there are bi-folding doors opening onto a private patio with Indian Sandstone Paving. 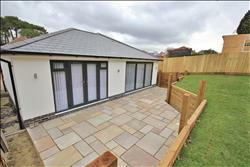 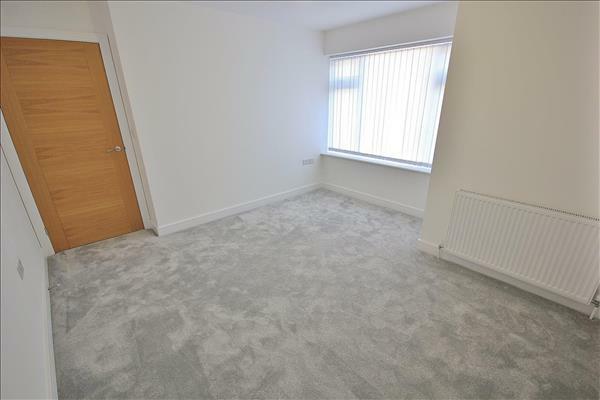 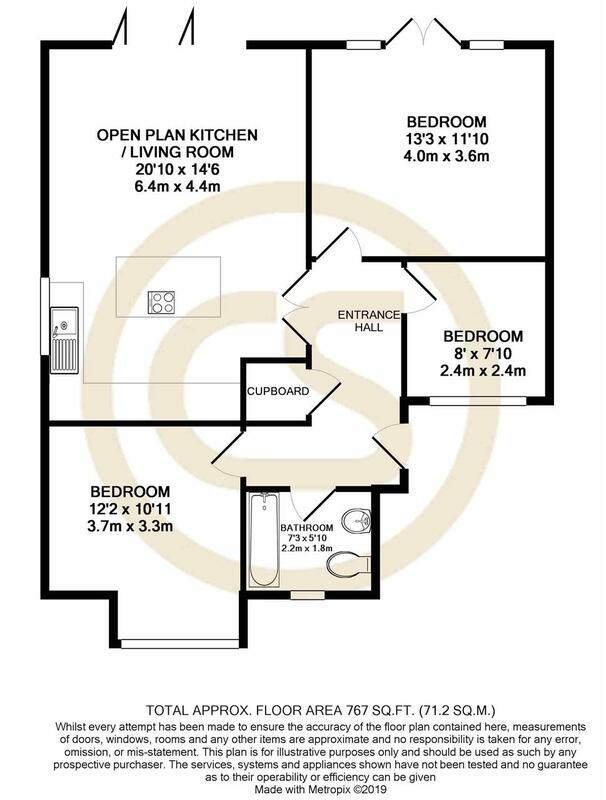 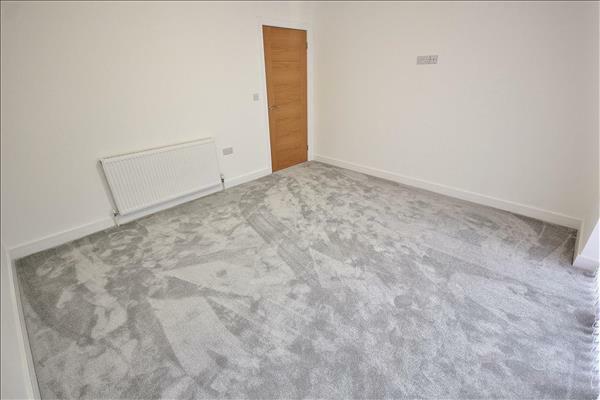 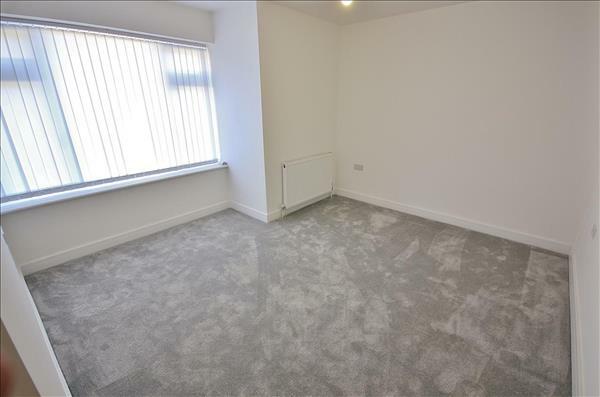 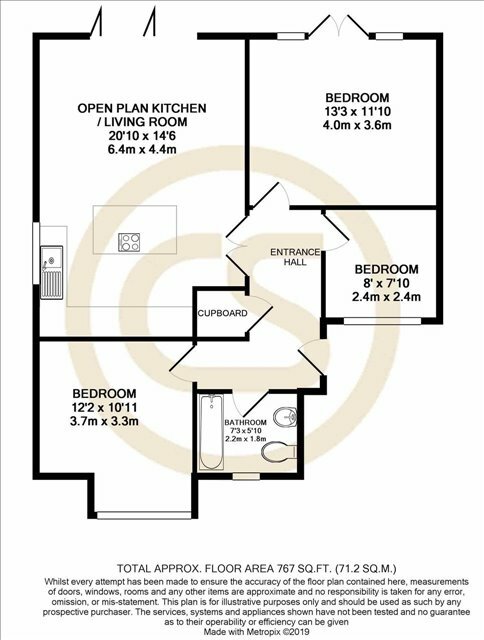 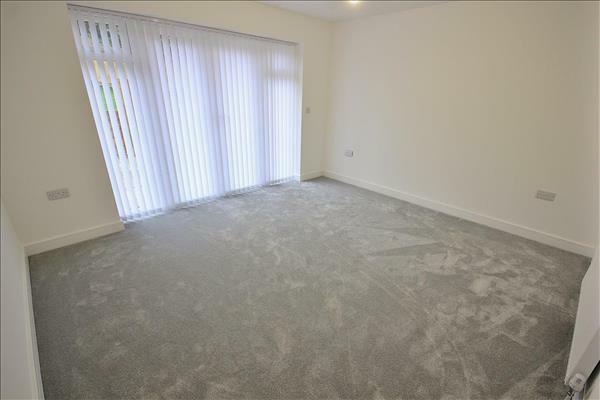 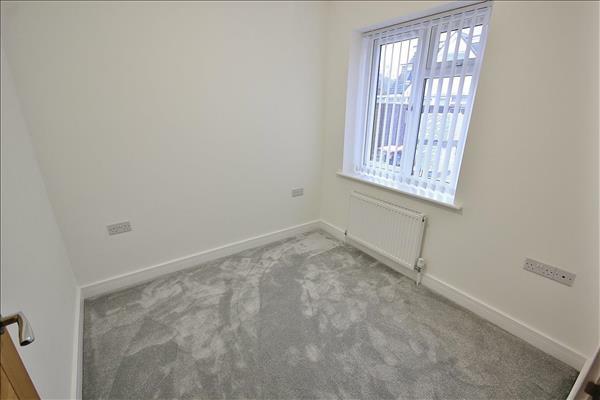 The accommodation also offers Three bedrooms, with the master also set at the rear and benefiting 'French Doors' onto the patio. 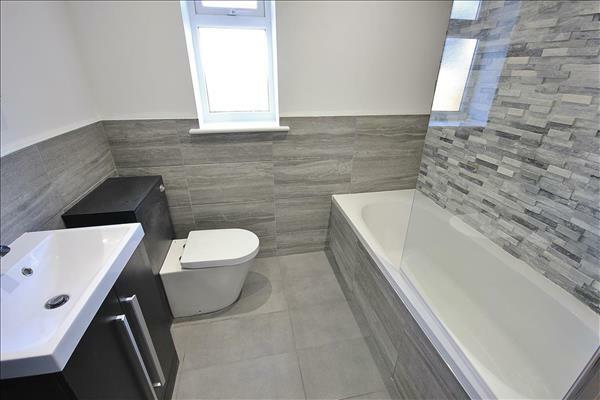 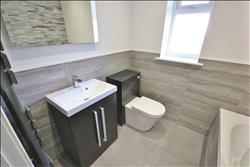 There is a separate contemporary bathroom with shower over bath, WC and wash hand basin. 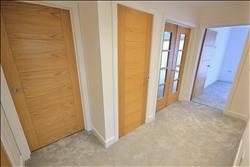 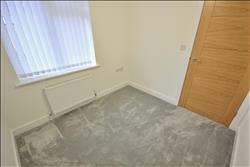 The entrance hall gives access to all rooms, with storage cupboard and double doors opening into the main living space. 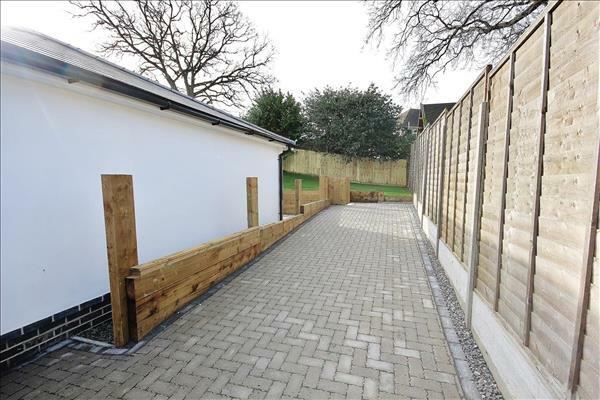 Outside the property benefits a block paved driveway with ample off-road parking. 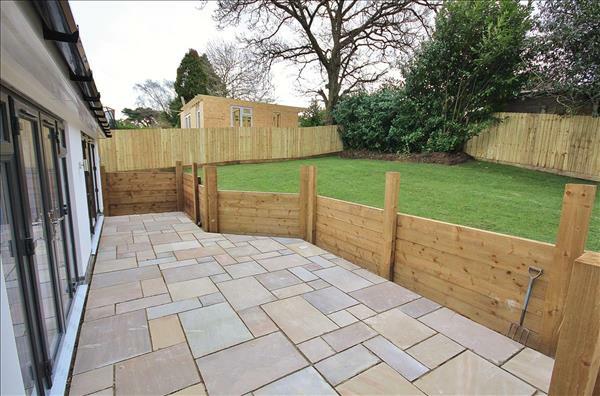 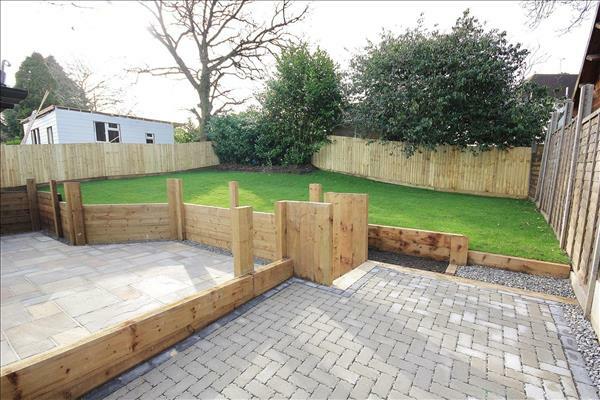 There is the patio with steps leading to a raised lawn, boarded with railway sleepers. 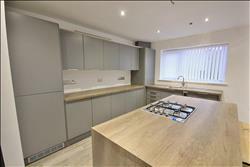 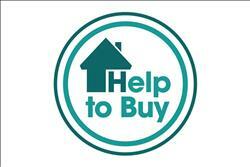 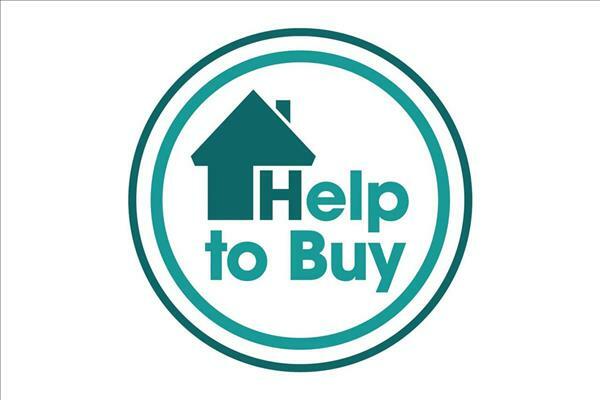 AVAILABLE NOW - Please call for more information and to arrange an accompanied viewing.